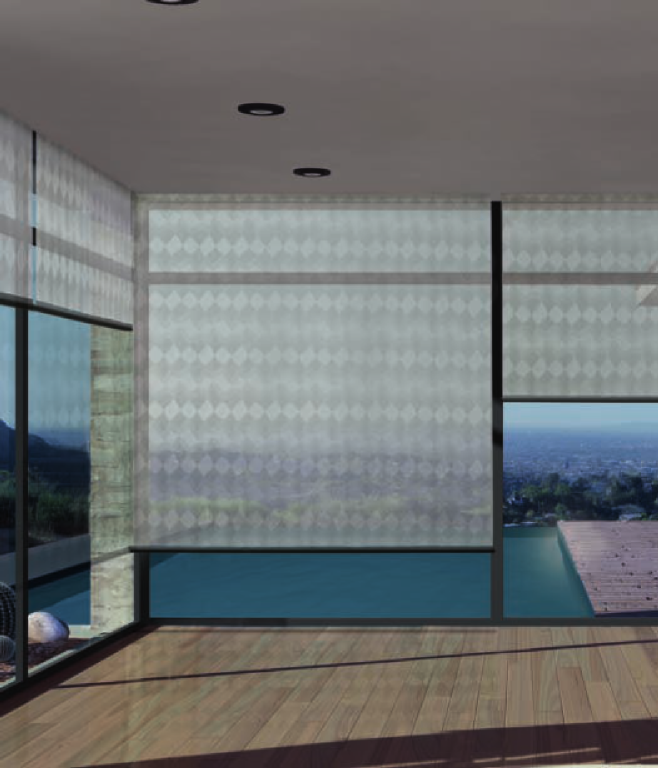 For designer inspired shading solutions Skyco proudly offers TAO Design of Italy. 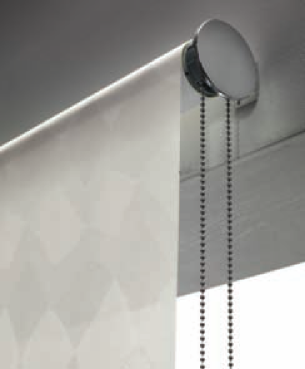 Aimed at upmarket environments, TAO represents a collection of high-quality technical-design roller shades, boasting an anodized aluminium structure, end supports and counterweight, also available in satin, polished or lacquer finishes. 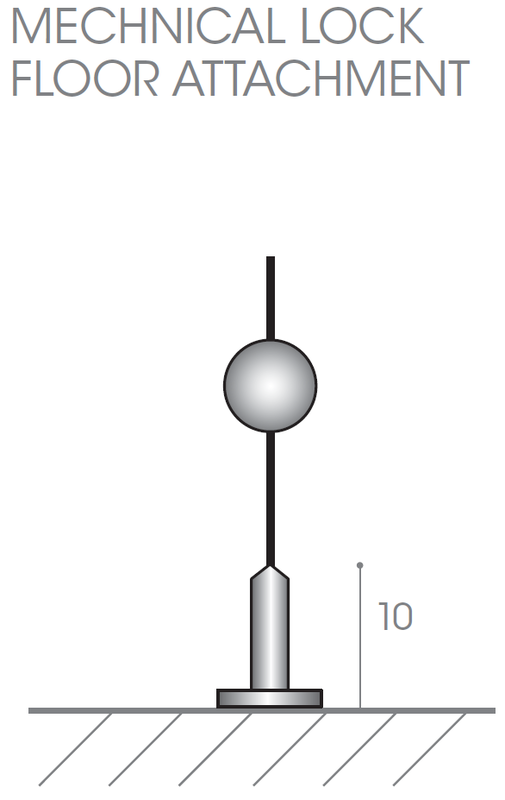 The TAO collection is available in the manual version with stainless steel chain, complete with friction coupling and balance spring or the motorized version, with electric controls, automation system and remote control. 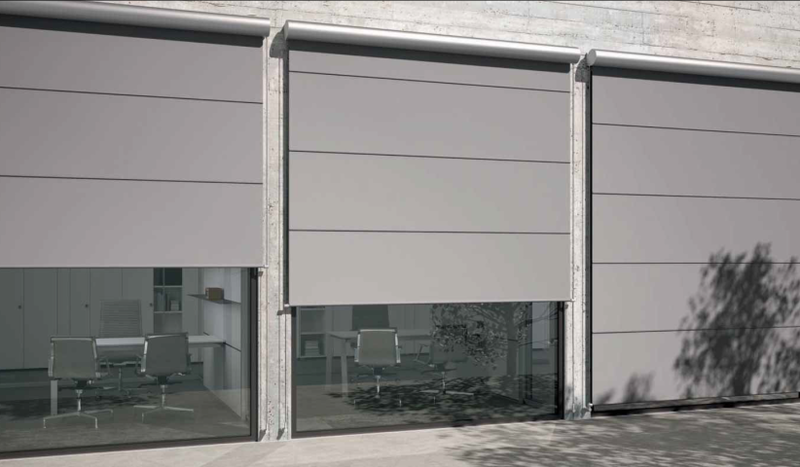 TAO's goal is to select and use environmentally friendly materials throughout the entire product: quality materials such as aluminium and stainless steel for mechanisms, whilst the fabric textile collections include many green solutions. 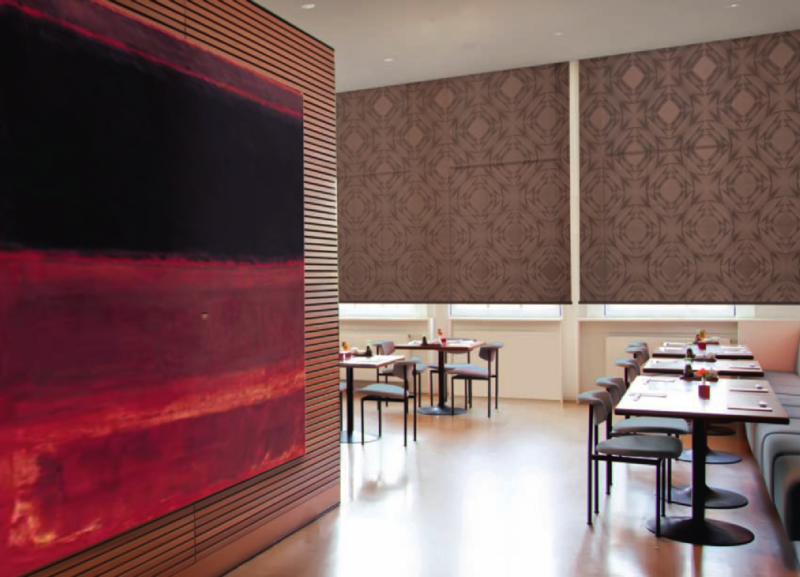 Located in the heart of the Veneto region, TAO is renowned for delivering innovation to the shading industry. 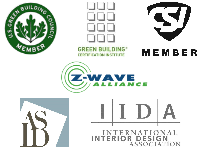 With unparalleled vertical integration the company produces everything in-house from manufacturing of the components to electro-plating. 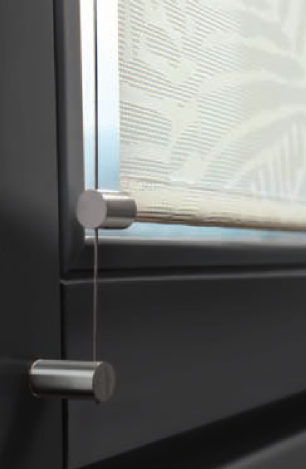 No detail is overlooked, creating a product line that is truly extraordinary. 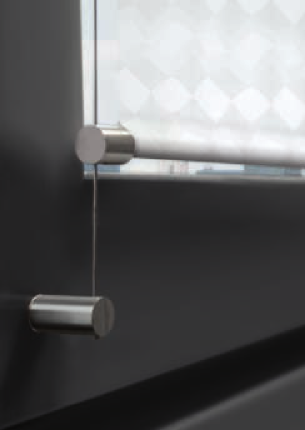 The low profile MINI ROLL allows for mounting in shallow sill depth windows or to surface mount with minimal projection. 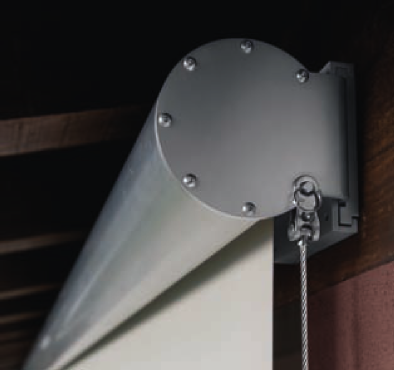 The option of stainless steel side guide cables is offered where the frame has a transom opening or for operable doors. Clean lines are what make the NAKED line so appealing. 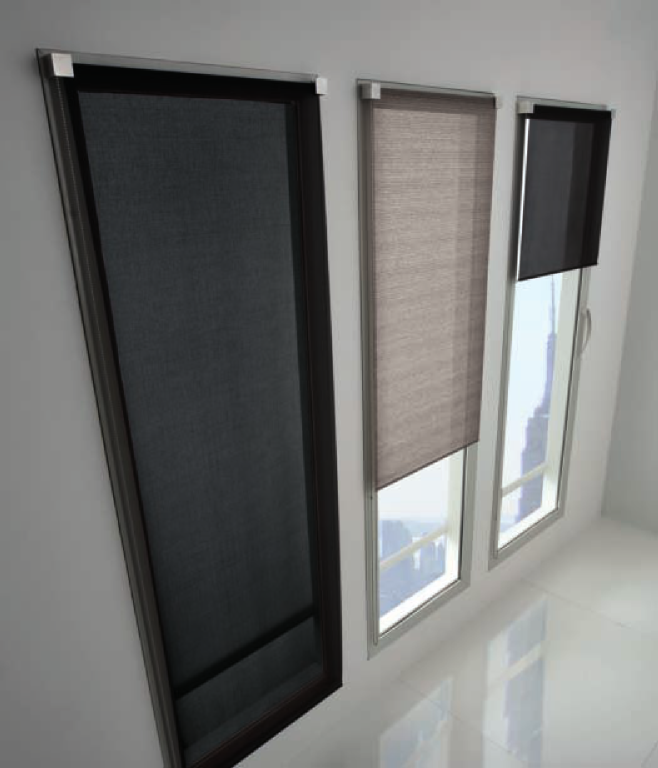 The finish of the round end brackets and the presentation of reverse rolling the fabric to better display the beauty of your fabric selection. 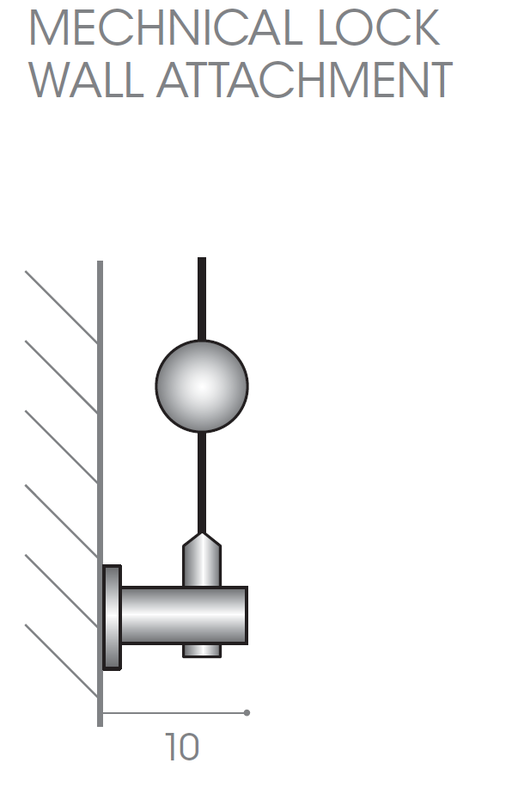 The option of stainless steel side guide cables is offered. 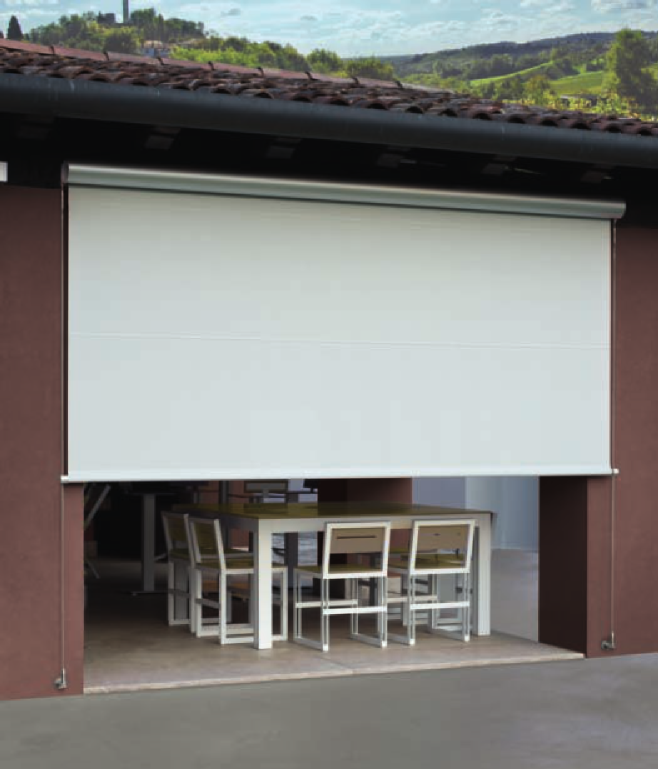 The VERSUS line for the interior and exterior can be accessorized with automatic sun, wind and timer controls. 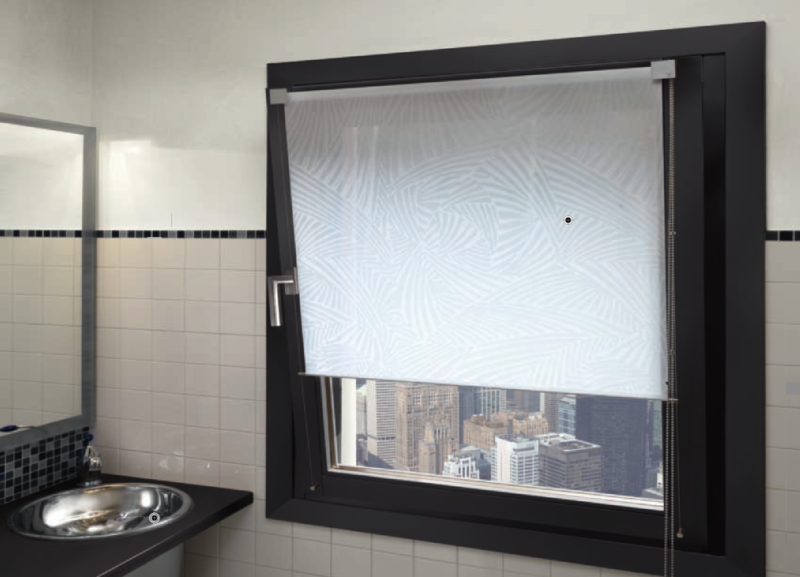 The system is equipped with an anemometer which protects the blind in the instance of bad weather. 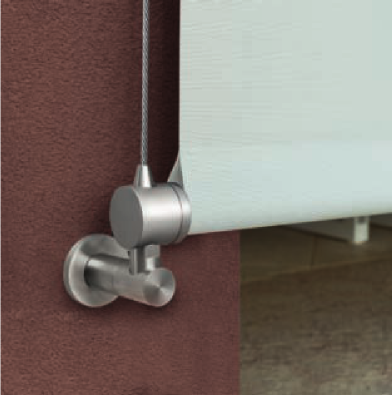 The extruded aluminium bottom bar is connected to the side cables and features a mechanical lock and the stainless steel guide cable which guarantees perfect blind tension.